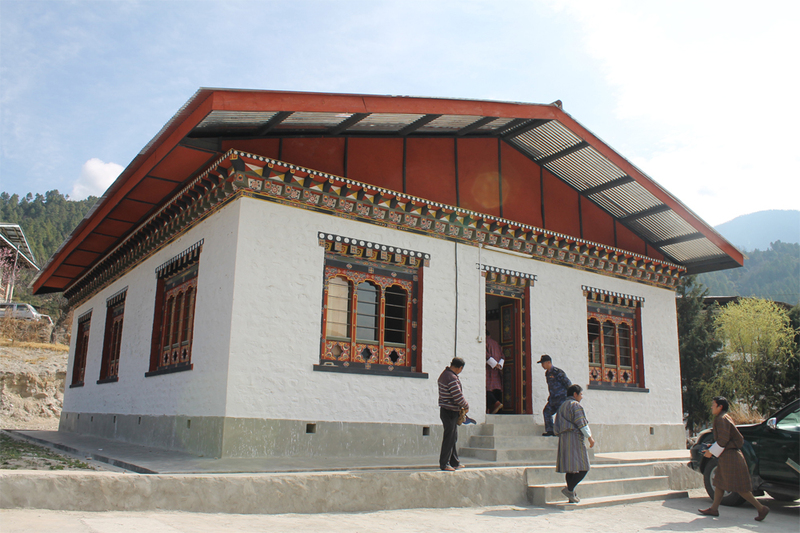 The APIC has constructed common facility centre for ‘Chortenkora Shagzo Tshogpa’, a cluster comprising of 18 household members. 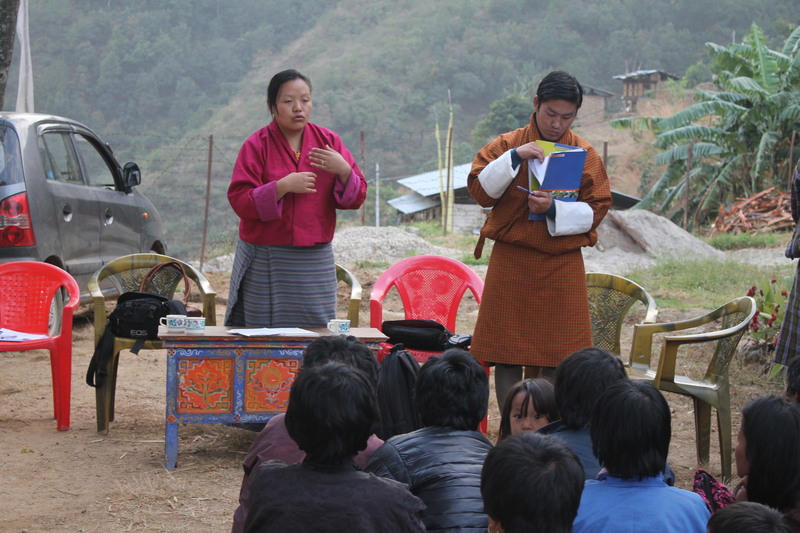 The cluster is expected to increase the income of the rural artisans in Trashiyangtse. 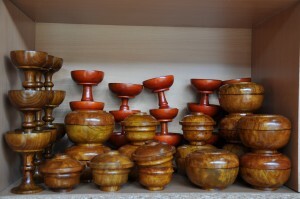 Product Range: Thogkay, Dapa, Dem, Gofor, Lafor, Zafor, Tsamder, Drufor, Toh Fue etc. 2. 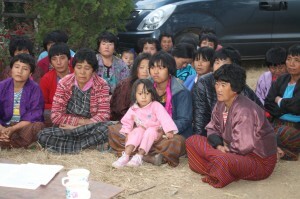 Bjokha Tsharzo Gongphel Cooperatives, Zhemgang. APIC has constructed a production hub and supplied improved tools and equipments for the Bjokha Tsharzo Gongphel Tshogpa constituting 126 households to avail of the common facilities, work together and to exchange their knowledge and experiences. 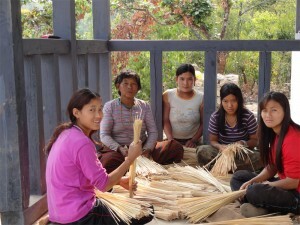 This cane and bamboo cluster also facilitates easier access for the artisans to sell their products in the market. 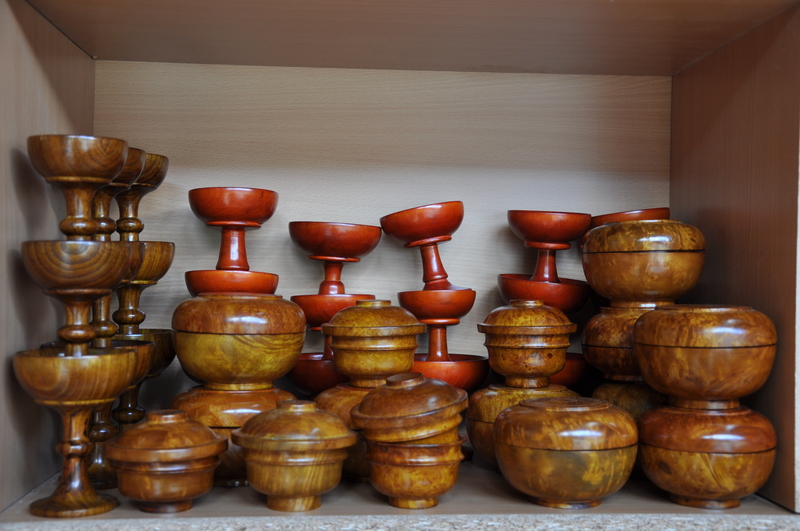 Product Range: Bangchung, Lagchu, Baykhu, Thrungchu, Tserzim, Dung Shub, Soray, Drilbu Shub. 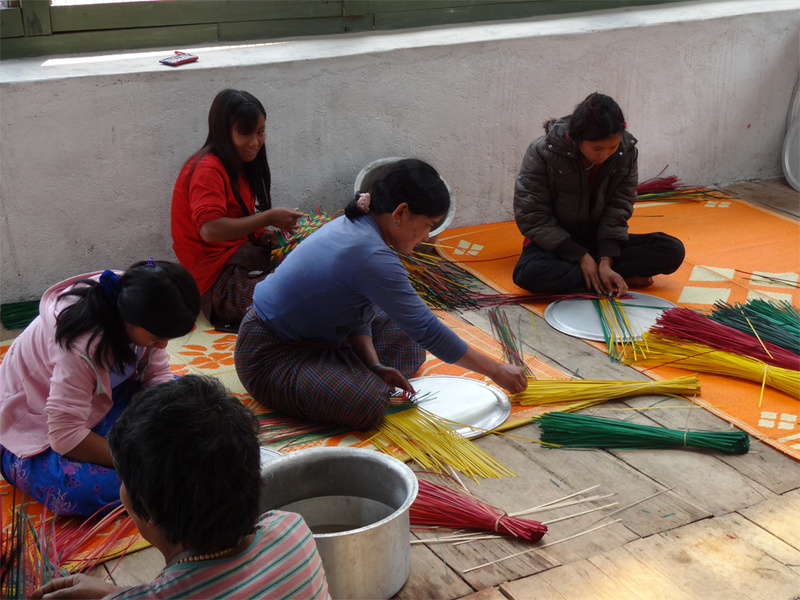 The weaving cluster was established in Dec, 2014 comprising of 29 members. A yarn raw material bank for the cluster has also been set up. The weaving cluster was established in Nov, 2014 comprising of 100 members. 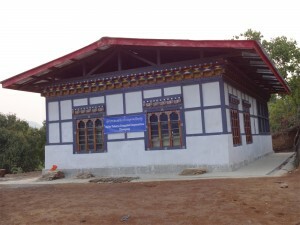 A yarn raw material bank for the cluster has also been set up. The weaving cluster in Jamkhar was established in Nov, 2014 comprising of 33 members. The weavers of Jamkhar mainly produce bura weave. A yarn raw material bank for the cluster has also been setup. The APIC have formed a weaving cluster for the home based weavers of Changjiji with the assistance of NHDCL. 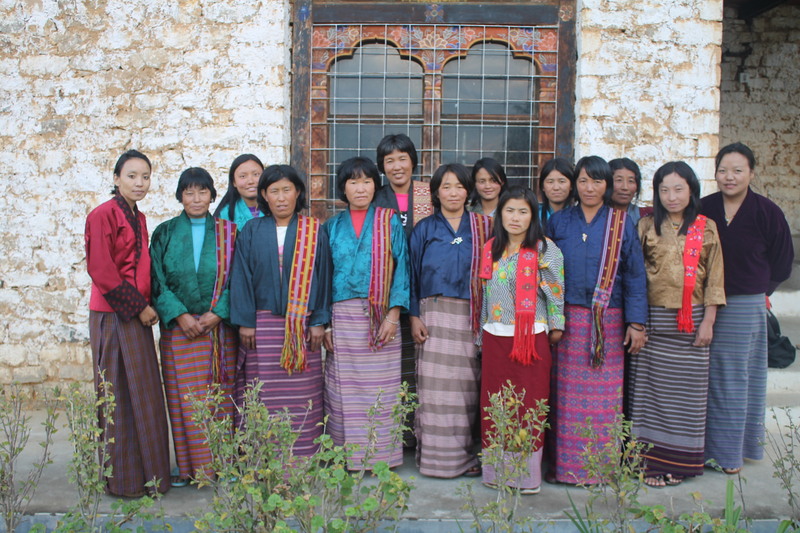 The neetle weaving group was formed in March 2016 comprising of 13 members. 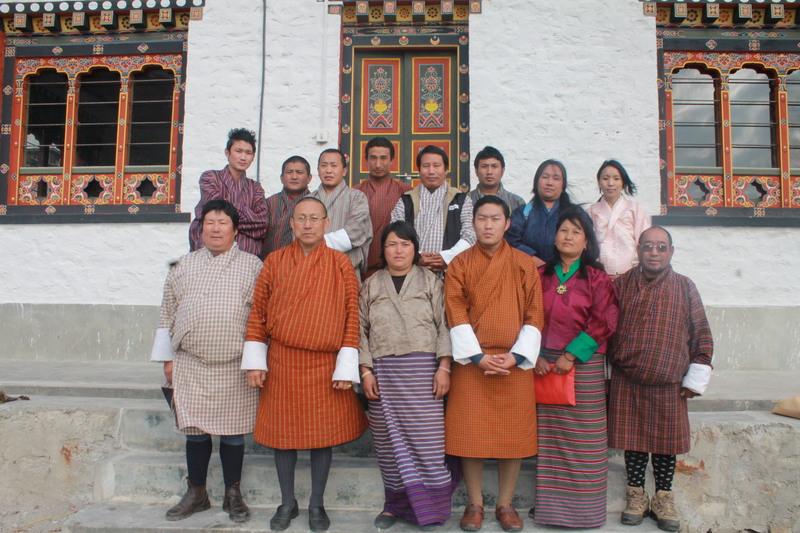 The cotton weaving cluster was formed on March 2016 comprising of 17 members.